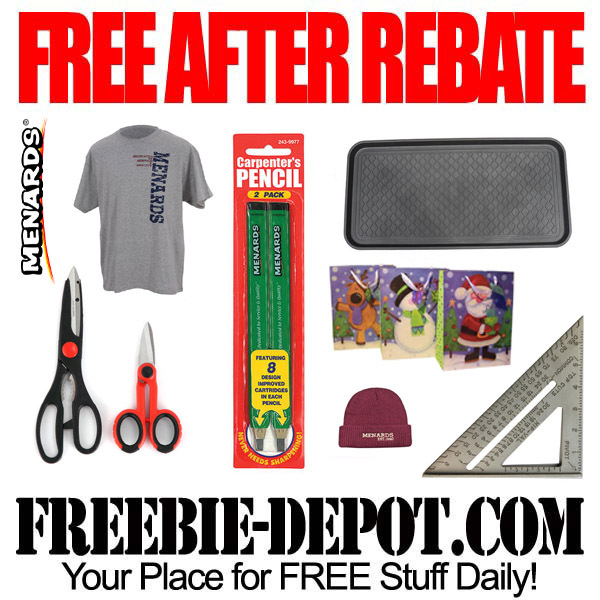 Here’s the list of FREE After Rebate items that are available at Menards through 12/2, including Black Friday, in their Christmas Catalog sale flyer. Rebates are in the form of a merchandise credit check. Limited to stock on hand.